Hippeastrum Red lion is a tall Red Amaryliss variety. Approx. 70cm and wholesaled in Batches of 18 stems. 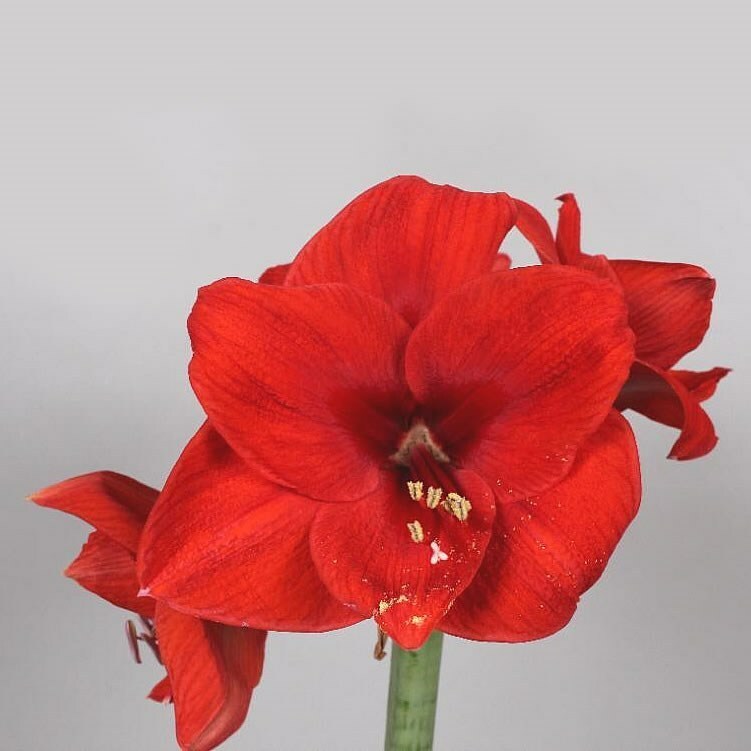 Hippeastrum Red lion is mainly thought of as a Christmas flower but is available for many months.